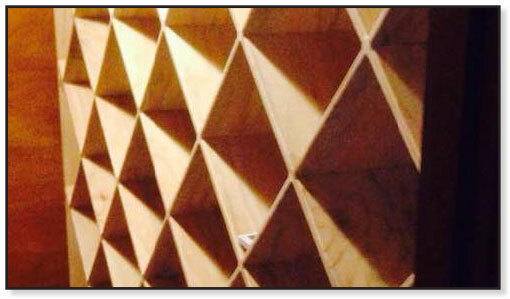 We love the challenge of creating something from old and tired to alive and new again. Restoring a building to it's former glory is a rewarding occupation. Kitchens are one of the prime locations in your home to gather with family and friends. 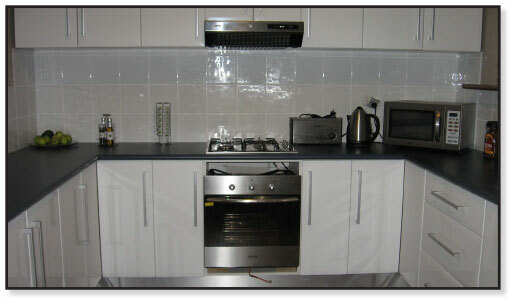 Here at redGUM C.B.M we can create your dream kitchen, one that is both stylish and functional. Another very important room of your house is the bathroom. 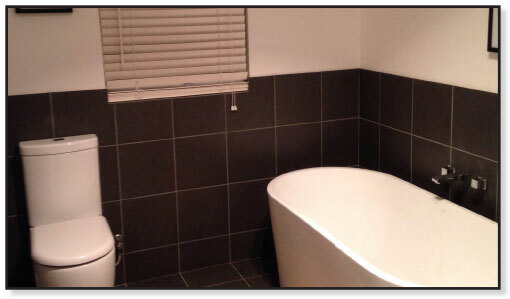 A house with a beautiful bathroom can dramatically add value to your home. Apart from that, it is a place you can unwind from a busy day, and just relax and find peace and quiet. 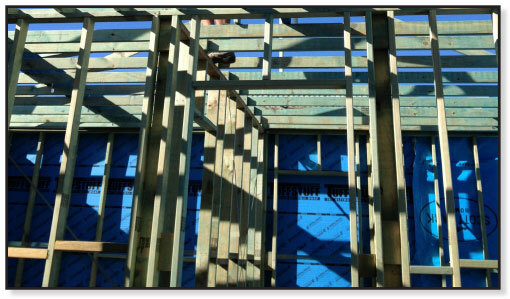 As a fully qualified tradesman and a member of Carpentry Australia, we at redGUM C.B.M are dedicated in providing a first class service every time. Just a beautiful way to add that touch of class to your home. At redGUM C.B.M we love to work with timber and can guide you through the vast and sometimes over whelming choices that are available today. This will add that unmatched sophistication to your home. Decking additions to your home will lend a natural elegance to any outdoor living area. The use of hardwood decking gives a smooth flow from inside to out when matching hardwood flooring with decking. 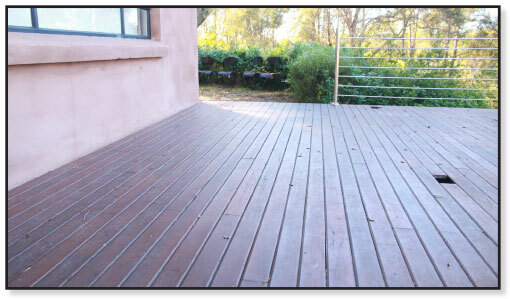 Decking also adds value to your home and creates a useful space that you will use all year round. 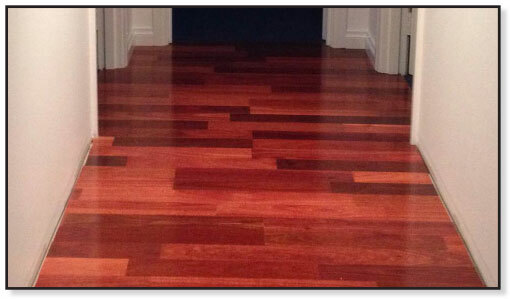 redGUM C.B.M also offer you the alternative to DIY. 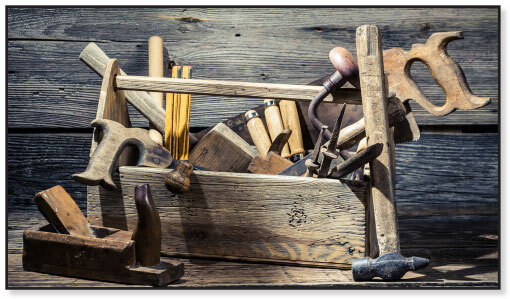 When time is not on your side we do everything from small house repairs to full renovations.